Avery Point lighthouse is a historic lighthouse located at the University of Connecticut at Avery Point. Originally constructed in 1943, the lighthouse had fallen into disrepair until 2006, when it was restored. 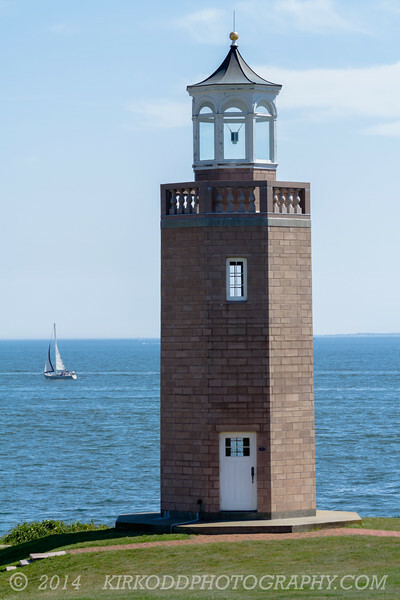 Avery Point Light is listed on the National Register of Historic Places.